Ridley Scott may not regularly be branded as one of the most visually stunning directors (though, some of his films surely are) nor does he have a distinct texture throughout his filmography much like Steven Spielberg or Martin Scorsese do. What I am confident in saying, though, is that the 80-year-old Englishman is the greatest storyteller who uses motion pictures as his medium. He has tackled biblical epics (Exodus: Gods and Kings), ancient-historical dramas (Gladiator), sci-fi classics (Blade Runner and Alien), and emotional journeys (Thelma & Louise); though they’re certainly dissimilar, they all have great stories that are told by a master filmmaker. 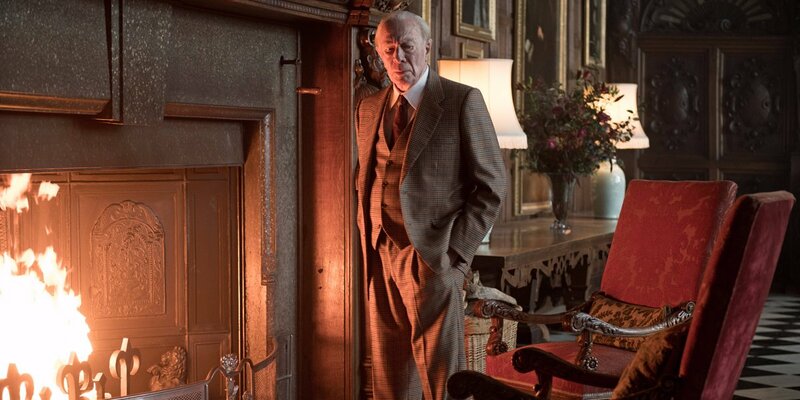 All the Money in the World at its heart, is an incredible story that for over forty years has been begged to be brought to the silver screen; many could have done it admirably and maybe with a bit more pizzazz, but none quite as satisfactory as Sir Ridley Scott. The narrative is paced smartly, the casting brilliant, their performances haunting, and the ultimate culmination of it all is a twisting and turning thrill ride that finishes spotlessly. A “Dad-Film” if I’ve ever seen one; it may not sit well with filmgoers who seek guns and gore (maybe gore seekers will be sufficed) but is a damn well put together and enjoyable flick. All the Money in the World recalls the incredible true story of the kidnapping of Paul Getty III (Charlie Plummer), who was the grandson of J. Paul Getty (Christopher Plummer), the richest man in the world at the time. His mother, Gail Harris (Michelle Williams), as well as Getty Sr.’s right hand man, Fletcher Chase (Mark Wahlberg), work to convince the stern and greedy oil mogul to pay the ransom. I’d be remised to not reference the controversy surrounding the film. Sexual harassment allegations emerged against Kevin Spacey, who was originally going to play the part of the billionaire grandfather (you can still watch the trailer here). Scott, the producers, and the studio decided upon unprecedented verdict that it would be best if the film, after being wholly complete, be reshot with Spacey being replaced by the older Christopher Plummer. 9 days of reshoots and $10 million later, we have a released film that doesn’t shed a shimmer of light to let viewers remember Spacey’s involvement. I always admired, as an actor yet no longer a moral man, Kevin Spacey; after seeing the completed project I feel (though, can’t be certain) that Plummer’s age and manner makes him the right man for the job. The character was cold and pitiless, though Plummer under Scott’s direction provided dimensions and internal-struggle. 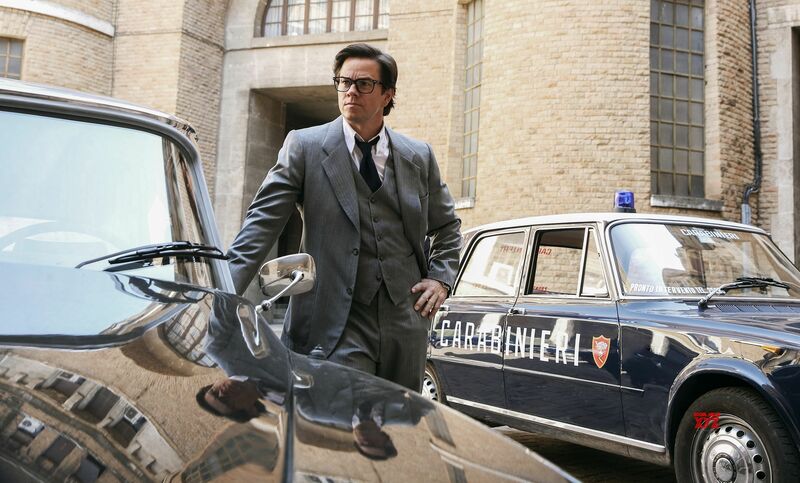 Mark Wahlberg, Charlie Plummer, and Romain Duris gave applauded performances, though one actress stole the show. Michelle Williams has always been known to be an incredible actress, being nominated for four Oscar; experts predict she won’t see her fifth, which I see as a travesty to rob her of accolade for such a prevailing performance. Her role as a determined and sorrowful mother standing up to some of the most powerful men in the world was a glaring highlight in an ultimately well-acted film. Based off the book of the same name by John Pearson, the plot is really the underline of the film. Not since 2012’s Argo can I remember asking myself so diligently, “How the hell have I never heard of this story.” My age may be an answer, but it’s a story that unfolds so severely that you’d think it household knowledge. The unfathomable cold-heartedness of Getty Sr. is truly horrific and the character and his actions are constantly on the fringe of portraying him as greedy-capitalist or genuine monster (those may actually be synonyms). The film is a bit paint by numbers; it’s slow and talky at times where even the incredible performances couldn’t save the slightly lackluster dialogue. Paint by numbers, to me, doesn’t mean boring nor does it mean impassioned. the phrase means that it never takes risks, it relies on the performance and the script to bring it prestige and tell the story it hoped too, something it did. More so a complaint about the filmmaker than just this isolated film, Scott in his later years knows what works and isn’t interested in straying from it, potentially because he’s been burned one to many times. The score below is a good score and deems it a good film. I probably won’t be exclaiming my praise much nor trying to somehow work this into my Top Ten list come the end of the year, but All the Money in the World was enjoyable. If I solely go to the theatre to be entertained, then this film accomplished its goal faultlessly. Though with such spectacles we’re able to encounter in cinema’s today, it may not be fair, but I expect to be more than entertained; I expect to be astonished.